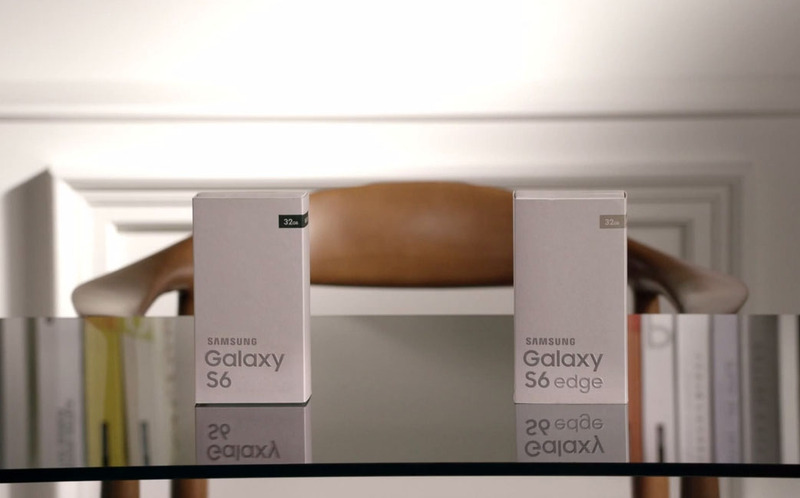 Samsung’s recently launched phones the Galaxy S6 and Galaxy S6 Edge won’t be available until some time in April, but thanks to an early unboxing through the company’s own YouTube channel, we get a look at the official, minimal packaging. After the unboxing, we get another tour of each device’s standout features, plenty of looks at that beautiful glass-to-metal blended body, and the deep, color-changing tricks that the Gorilla Glass 4-covered backs play on your eyes. Samsung also talks about these phones not being able to bend, the new louder-than-ever speaker, and the brightness range on that QHD AMOLED display. How nice do these phones look? Man.